The Brussels shows are sold out, but there are still tickets available for the show in Antwerp on the 24th of February. 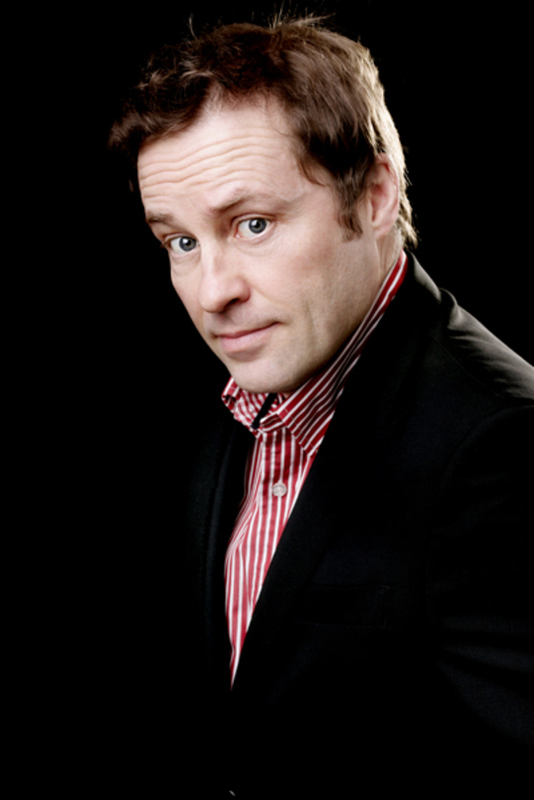 A highly acclaimed stand up, Ardal has toured to sell out audiences internationally (including extensive live work across the US, Canada, Australia, Far East and Europe) and has released two Top ten stand up DVDs (Ardal O’Hanlon Live and Ardal O'Hanlon Live in Dublin). He continues to be one of the most sought after comedians working. Although best known for his starring roles in Father Ted and My Hero, Ardal’s other TV credits include comedy-drama After Hours (Sky), Cucumber (Sky), London Irish (C4), Skins (C4), Doctor Who (BBC) and Live at the Apollo, and was nominated for an Olivier Award for his role in the 2014 West End production of The Weir. Ardal’s bestselling novel The Talk of the Town features in the influential tome 1001 Books to Read Before you Die.